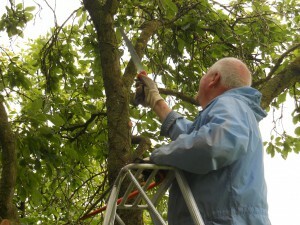 Join fruit tree expert Graham White for a workshop on tree pruning in Wapley Bushes, Westerleigh on Sunday 15 February. 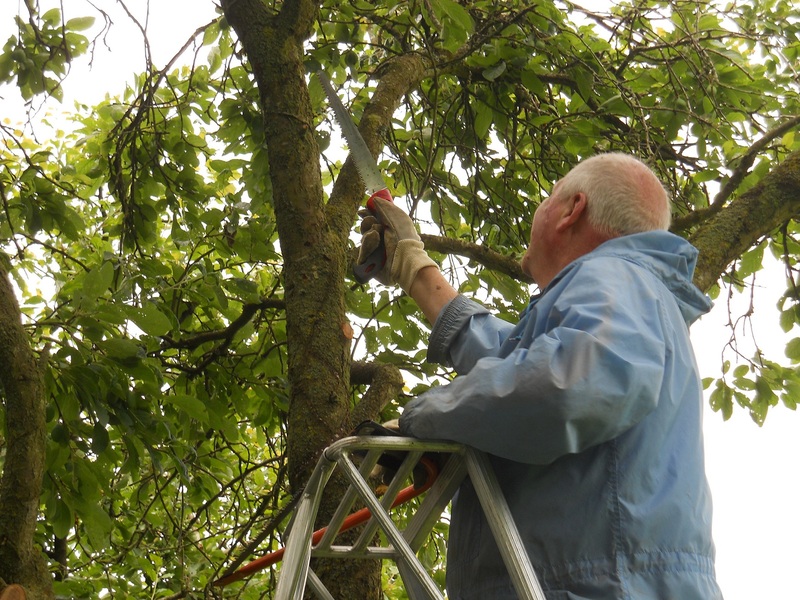 We are working with Dodington Parish Council and Wapley Bushes Conservation Group to help preserve the traditional horticultural skills that are needed to maintain existing and newly-planted orchards. The free workshop is aimed at anyone who is keen to preserve traditional fruit trees such as local historic apple tree varieties. You will get to learn more about the skills needed to preserve vintage eating apples like Hunt’s Duke of Gloucester and these skills can equally be applied to other modern apple, pear and quince varieties in your own garden. Participants will also learn more about South Gloucestershire tree varieties, like the Magnum Plum tree, which can only be found in Winterbourne and Frampton Cotterell. This specific tree was used to make jam for the large jam factories based in Bristol. The event runs from 10am to 1pm and is being held at the western orchard strip at the Wapley Bushes Local Nature Reserve. The meeting point is the southern Besom Lane entrance, Wapley Bushes Local Nature Reserve, Besom Lane, Westerleigh, South Gloucestershire, BS37 8RW.